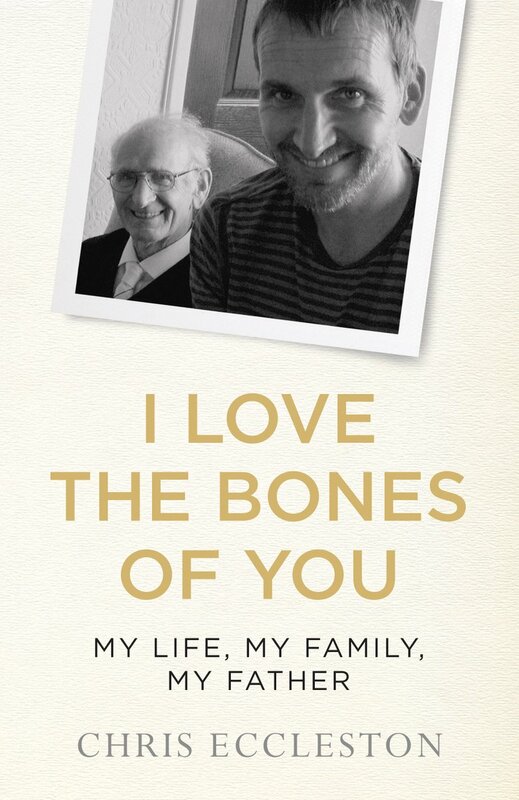 The book is called I Love the Bones of You and will be published in September 2019. Eccleston will describe a vivid life growing up in a Salford, working-class household in the 1970s with his siblings and mother as well as “the totemic figure of his hardworking, serious-minded and socialist father” Ronnie. The book will explore how his life changed from a potential future as “factory fodder” in his native Northwest, to a deep-rooted desire to perform on stage, and what developed into an acting career that has included his film debut Let Him Have It to the BBC’s drama mini-series Our Friends in the North and his relaunch Doctor Who. Eccleston will also discuss the loss of his father and his family’s struggle to cope with his condition over the past decade of his life as they watched his health deteriorate.